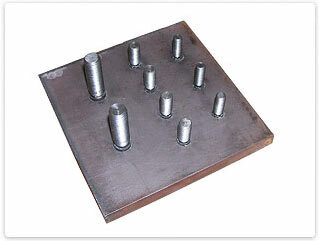 This is a fast and economical method of welding studs of various shapes and diameters onto the parent material. 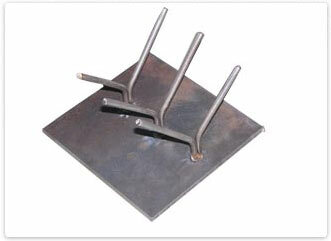 Stud welding is used for fixing studs onto the parent material without making holes. 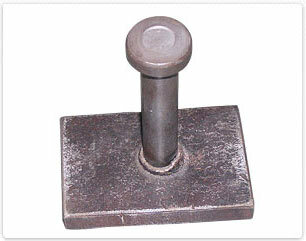 Normally for fixing studs and fasteners, you will have to adopt operations such as drilling and tapping. By using stud welding you can completely avoid these operations. There are two main methods of stud welding i.e. Capacitor discharge stud welding and Drawn Arc stud welding. The selection of the process depends on thickness of the parent material, diameter of the stud, weld strength required and welding aesthetics requirement. The capacitor discharge method is used for thinner material and drawn arc method is used for higher diameter studs and heavy parent material. 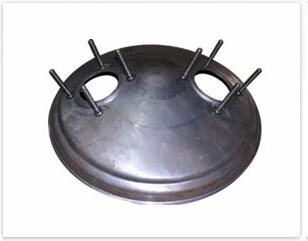 In this method studs are welded with the help of either ceramic ferrule or shielding gas. When the gun switch is pressed, low current flows between pointed stud end and work-piece and immediately the stud is lifted drawing an arc. Then the full welding current flows in an arc, creating a molten state in stud end and work-piece. 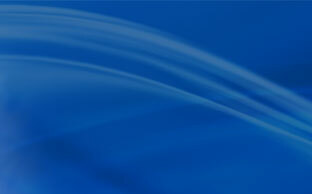 The solenoid is de-energized and the stud is pushed under controlled spring pressure into the molten pool. The whole operation takes fraction of a second. The metal displaced during the movement of the stud into the work-piece is moulded into a fillet form by ceramic ferrule. 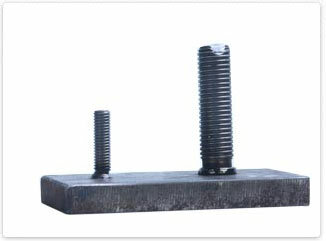 This method is generally used for higher diameter studs and where higher weld strength is required. 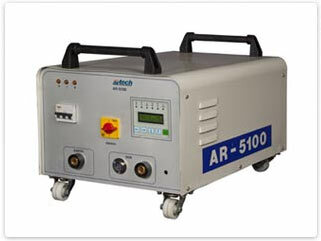 Artech manufactures drawn arc stud welding machines for welding studs from 3mm diameter to 25mm diameter. 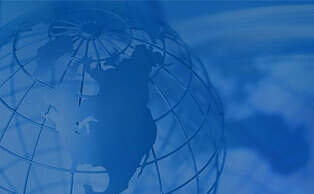 No additional material necessary, such as flux, inert gas etc. 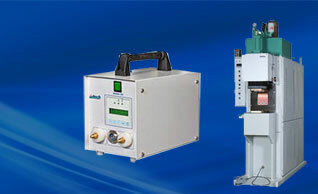 Elimination of different operations such as drilling, riveting etc.